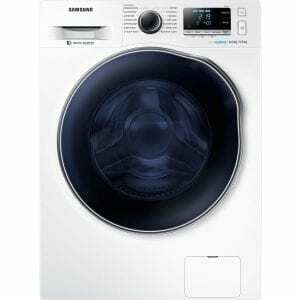 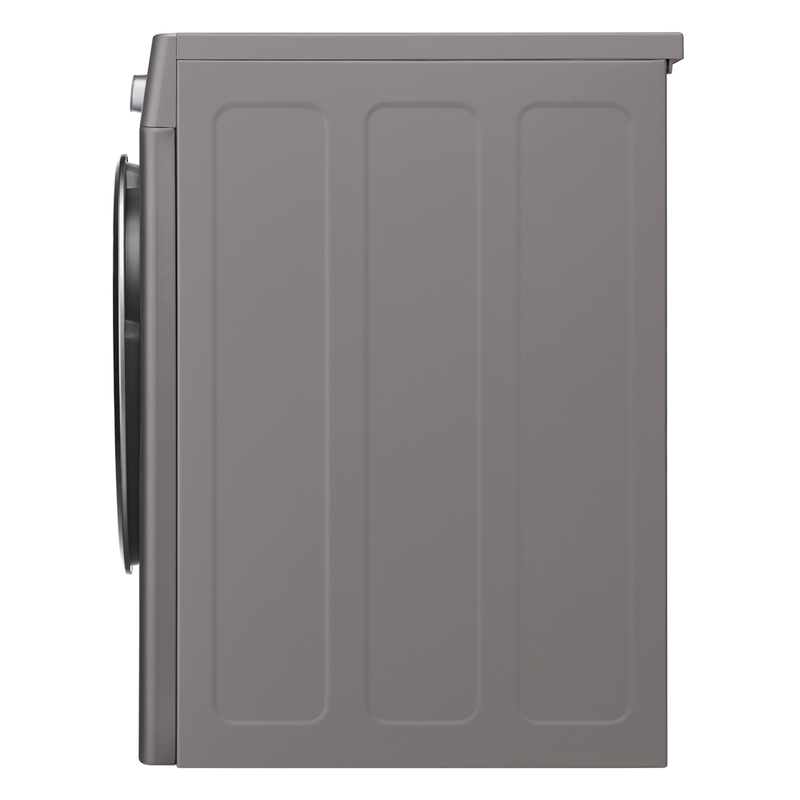 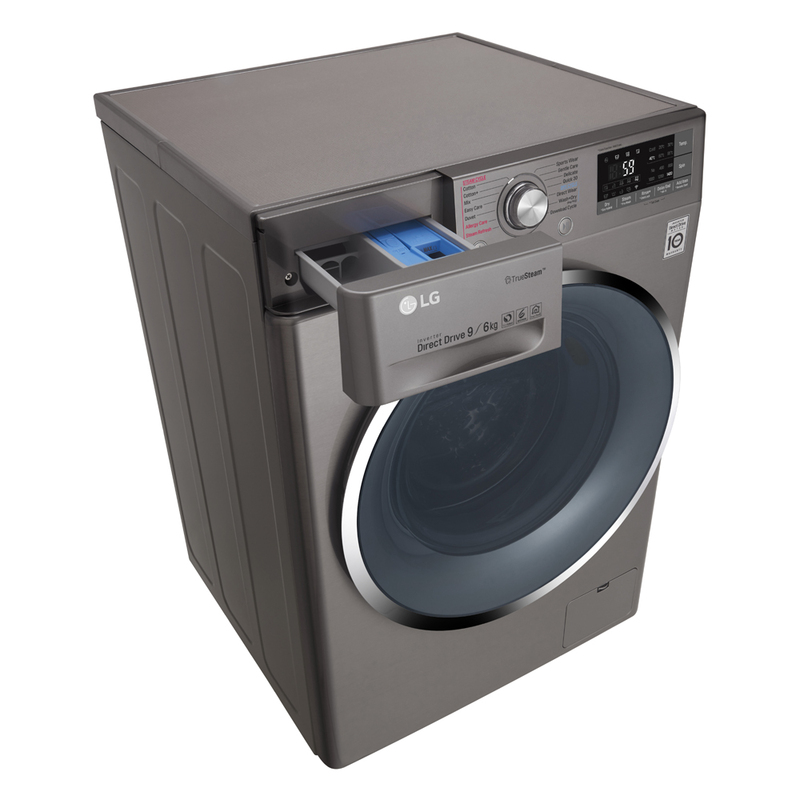 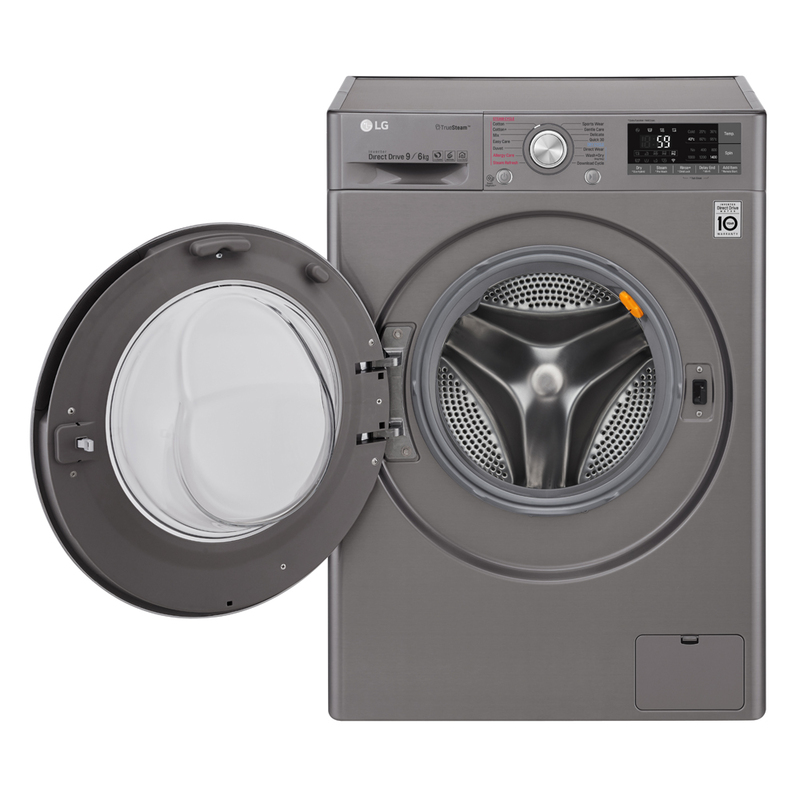 SmartThinQ – Manage your Washing Machine anytime anywhere, with SmartThinQ technology. 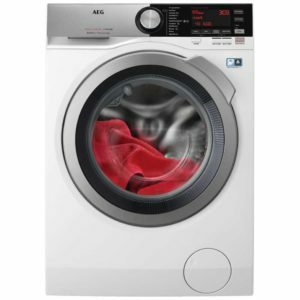 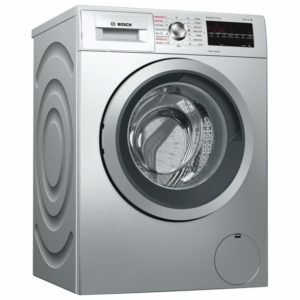 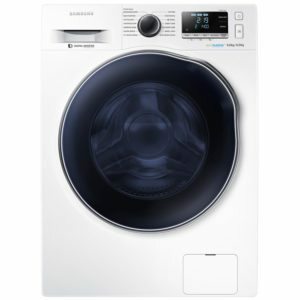 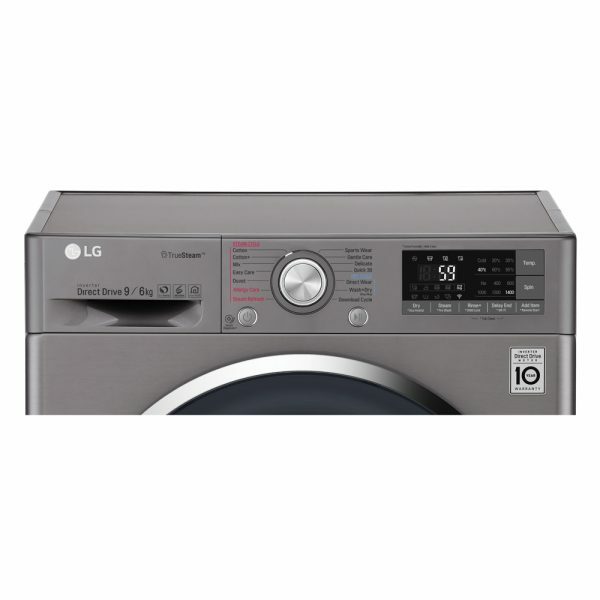 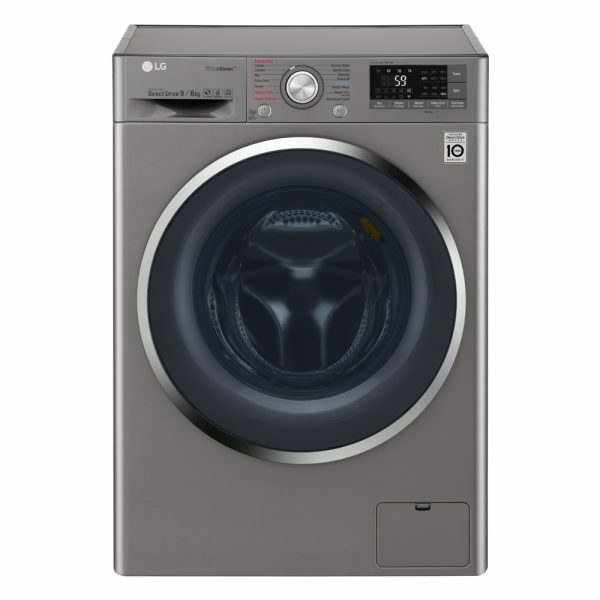 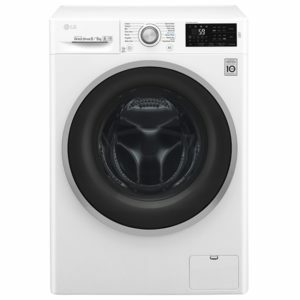 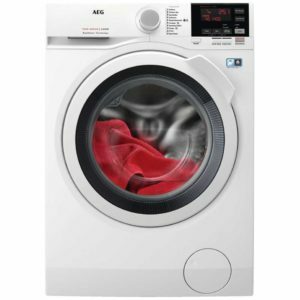 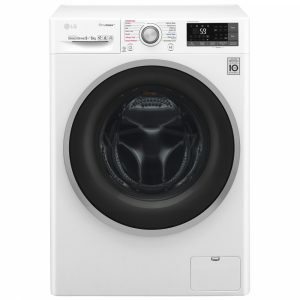 You can operate the washing machine remotely, download specialised wash cycles and even track the amount of water and electricity used. All at your fingertips.